Data breach is one of the most controversial and detrimental problems for millions of companies around the world. Each year, over 35 million data breach cases are reported worldwide. Millions of confidential data are exposed, risking a company’s reputation. Data breach can truly be a nightmare for each and every company. Therefore, a precaution must be taken into a major consideration. There are a lot of possible causes why data breaches occur. It might be because of the lack of protection, access restrictions, out-of-date software, poor management and so much more. Among all others, the most common mistake companies fail to do is the destruction before disposal. Hundreds of companies usually throw away a complete data without a single damage. This will eventually bring a disaster as this attracts thieves. For example, you have planned a certain recipe in which only you can possibly think of. After using almost a hundred of sheets of scratched papers, you finally created the perfect recipe written on a single sheet of paper. You crumple all the other drafts of papers and throw them to the trash bin. The next thing you know, someone claims your idea for himself. Of course, that’s just a simple scenario, but major problems can actually happen in your company. Manually destroying documents before throwing them may be the easiest solution you can think of, but it will take much of your time. 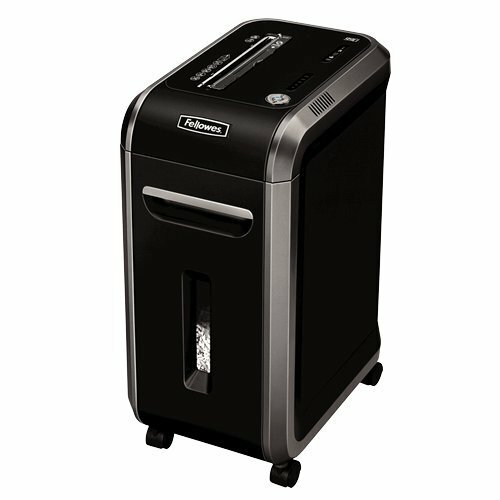 The costs of the shredders depend on how paper shredder works. 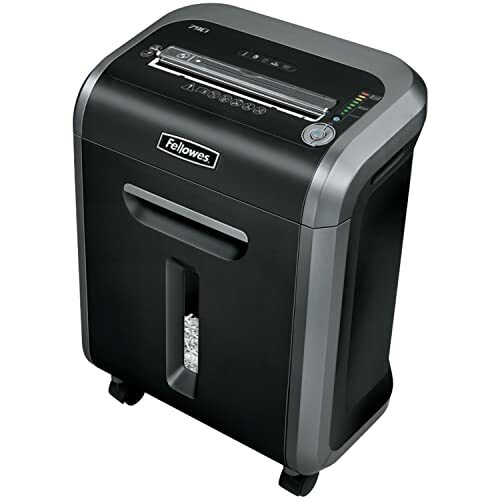 Strip cut shredders are one of the cheapest types of paper shredders in the market. 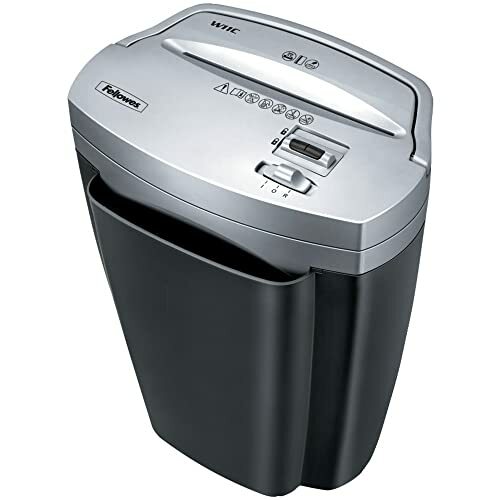 However, they are also considered as the type of shredder with the least quality. Unlike others, this type of shredder cuts paper in thick strips, making it a little too possible for anyone to easily reconstruct a document. 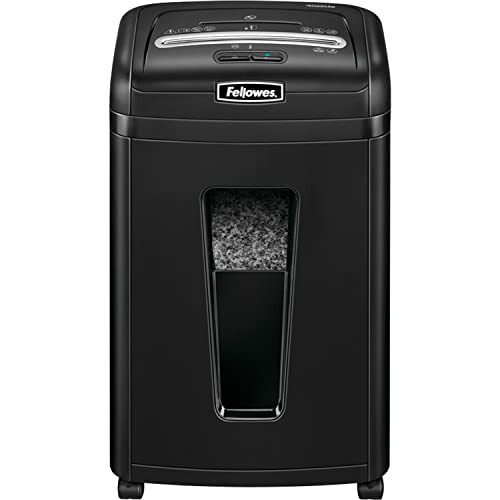 Those who have extra-sensitive documents out there may not find this particular type of shredder ideal. 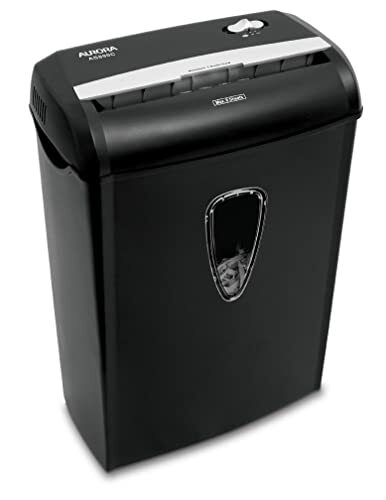 This type of shredder cuts paper vertically and horizontally, making it harder for anyone to reconstruct documents and learn about confidential information. Although cross-cut shredders are more expensive, its quality is worth the investment. A micro cut shredder cuts paper into super fine particles of about 3 – 8 millimeters. Any theft probably wouldn’t even bother taking all of the chad out of the trash bin, as it is impossible for anyone to even read a single word from the micro-cut paper chad. Too much information at hand can be confusing and devastating. The confusion oftentimes leads to loss of data and spread of confidential information. To organize everything, try to reduce the information you gather and retain as far as they answer to the necessity. Store all of the confidential data to a certain folder and secure the location by setting locks and restrictions. Avoid giving access to employees as much as possible, especially those irregular or temporary ones. Otherwise, you can conduct an employee background check before you give access. Upon introducing the company and their job, orient the employees about privacy, data security, and all other stuff about the company. To exercise discipline inside the office, establish written policies with the corresponding punishments. Also discuss about their responsibilities in protecting confidential data. One of the most important tips on how to prevent internal data breaches is the update on security software. Install anti-virus and firewalls for extra protection. Spyware software is also a must. With the present power of technology, data can easily be transferred and stolen even from a portable media to another. Instead of USB flash drives, DVDs, CDs, and other portable storage devices, have your employees use encrypted data. Encryption codes can’t be transferred to anyone easily.